This summer has started off very rainy and wet for us here in Manitoba. In fact, we have been having 4 days of rain before we even see a glimpse of sunshine. 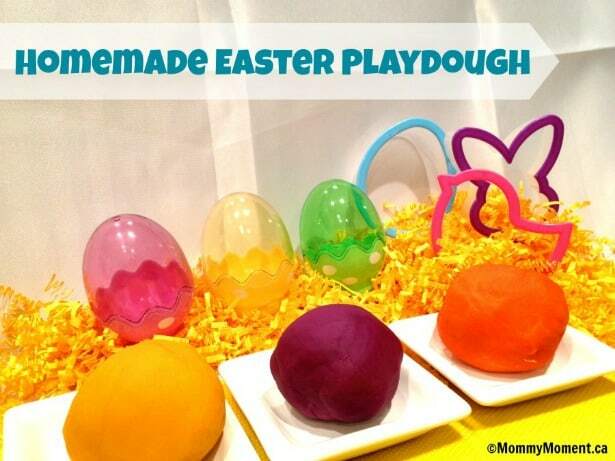 Quite discouraging and if you have kids, it is SUPER hard to keep them occupied and happy. 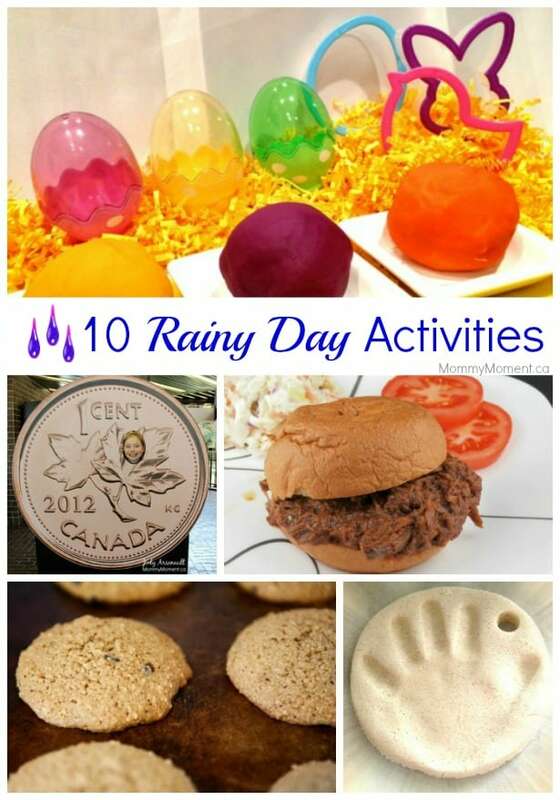 So, as a mom, I am continually trying to come up with some rainy day activities to keep everyone happy and busy. #1) Put supper in the slow cooker so you don’t need to worry about it the rest of the day. 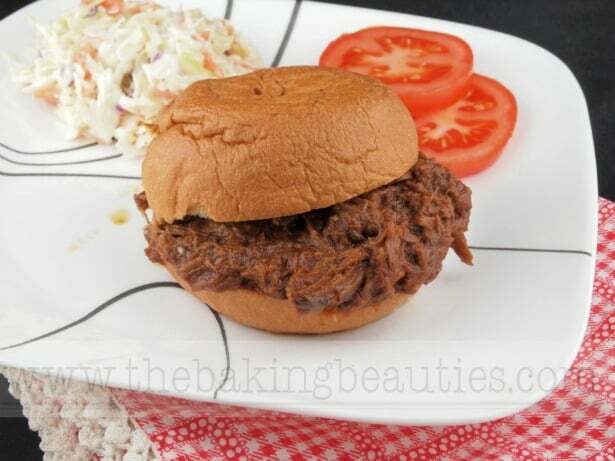 This Slow Cooker Barbecue Pulled Beef is great for rainy days. #2) Spend some time working on a craft. 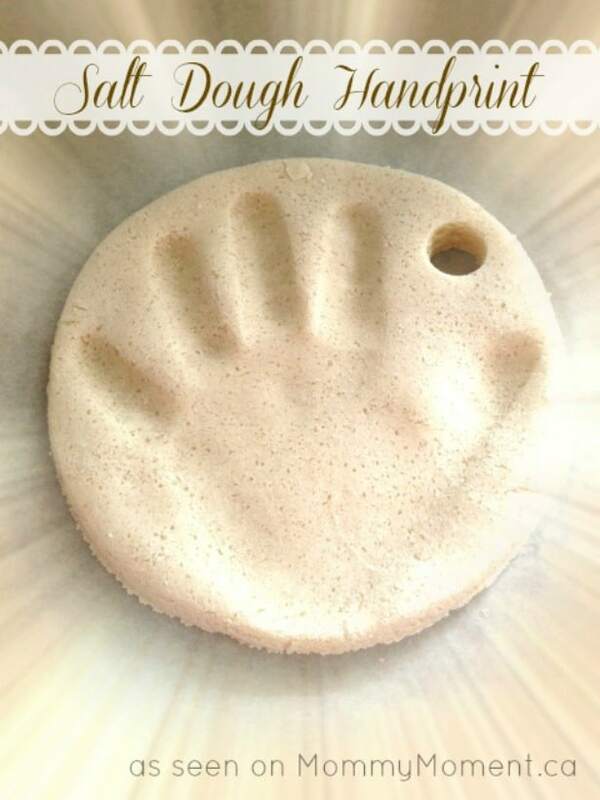 This Salt Dough Handprint is one of our readers favorite crafts and would be the perfect gift! #3) Head to your local library to take out some books or spend time reading there. #4) Plan a scavenger hunt. 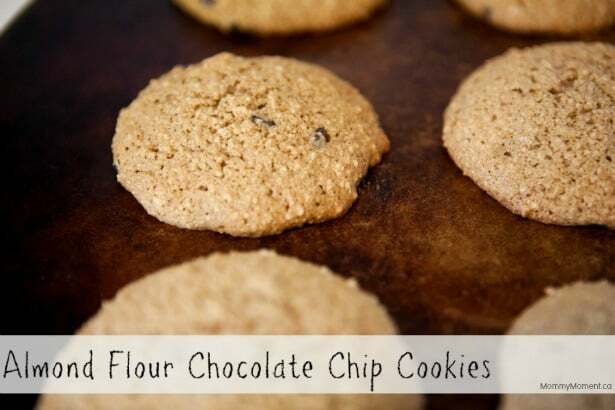 #5) Bake cookies! Who doesn’t love warm cookies on a cold/rainy day? #7) Set up a store in your living room. Using some of the kids toys, some food from your pantry and even clothes, play store with your children taking turns being the storekeeper. 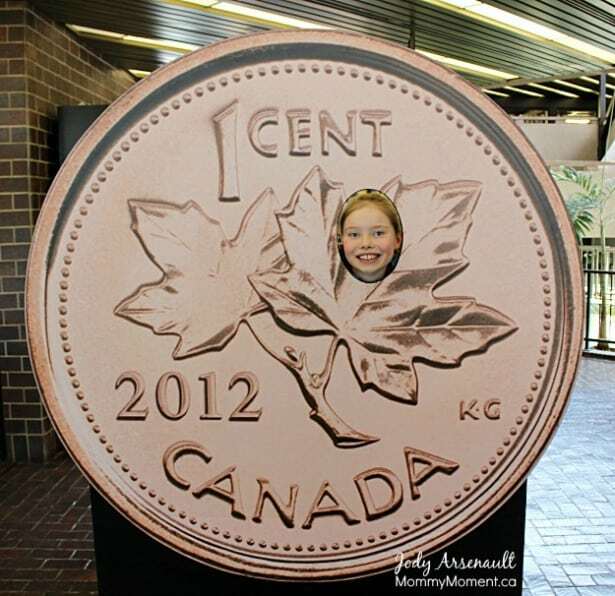 If you are adventurous, even consider using real money! #8) Popcorn & a movie. Pop some popcorn and settle in for a movie cuddled under a blanket on the couch. #9) Pull out some board games or puzzles. What are your go-to rainy day activities? It’s funny, or maybe not, but I always go blank on what to do on rainy days. It’s good to keep a list handy for such days. Thanks for the ideas.